TORY recognizes and captures 99% of all RFID tagged articles as it drives 10 times faster that of a manual inventory count. TORY navigates completely autonomously and safely, even in dynamic environments. 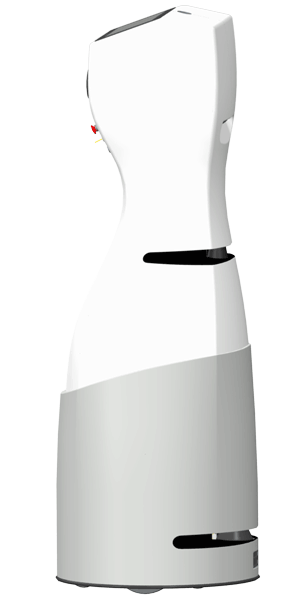 On top of its function as an inventory robot, TORY can be used as shopping assistant. TORY is equipped with a navigation software specifically developed by MetraLabs and proven in practice. German technical inspection association TÜV Thüringen has recently certified the safety functions according to EG guidelines. Since 2015, TORY has been in operation in several stores at the fashion company Adler GmbH. TORY is the world’s first RFID inventory robot in continuous live operation in retail. MetraLabs develops and manufactures their robots in the company to the highest quality guidelines. TORY has proven its reliability and commercial viability in an initial test phase covering five ADLER stores over the past three years. The safety functions of MetraLabs robots have been tested and certified by TÜV Thüringen according to Machinery Directive 2006/42/EC, Appendix IV, No. 21. 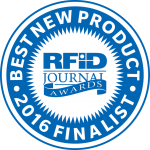 TORY is one of the 10 finalists in the category of “Best New Product” of RFID Journal LIVE! 2016, the biggest event for RFID technology in the world. MetraLabs developed TORY together with the Technical University Ilmenau and received the Research Award of Thuringia 2009. TORY is the world’s first applicable, interactive, mobile service robot. We offer free and non-committal consultation.